God created man to work, and His Word instructs men on how to engage and enjoy work. 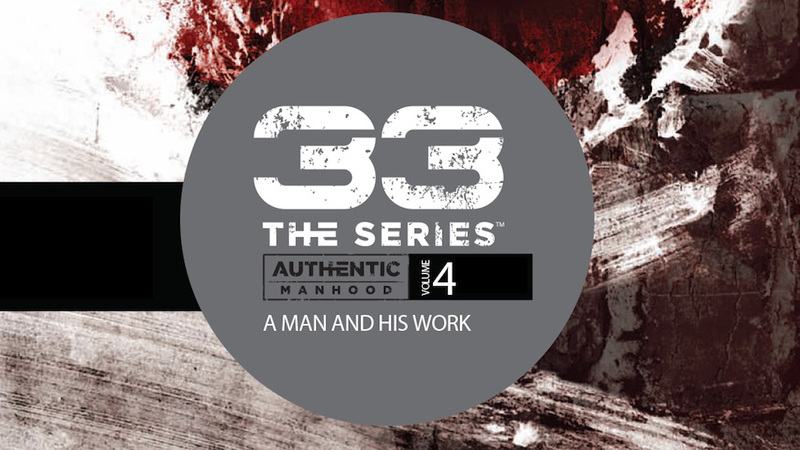 33 The Series: A Man and His Work is a six-session Bible study that provides insight into some of the ways men can find both their best fit and fulfillment in work. The study acknowledges the tensions and obstacles that men face in their work-lives and helps them move beyond the frustrations and dead ends.